Orissa is one of the ancient cities of India located on the east coat by the Bay of Bengal. In ancient era Orissa was as the Kingdom of Kalings and was invaded by Mauryan Emperor King Ashoka in 261 BCE. Today, Orissa is India’s eleventh largest state by population and ninth largest state by area. Orissa is officially spelled as Odisha and the language spoken is Odiya. Orissa is a land dotted with a number of historic monuments, temples and buildings. Majority of these ancient buildings were build in a unique Aryan Nagara style of architecture specific to this place. Some of world renowned temples are Lingaraja temple at Bhubaneshwar, Jagannath Temple at Puri and the Sun Temple at Konark. Orissa is blessed with around 500 km long coastline and has some of the most beautiful beaches in the world. The state tourism board is taking measures to improve tourism prospects to increase tourist inflow. Aryapalli is a scenic spot that attracts a lot of tourists. The calm sea, clean beach and casuarina plantation just adds to the overall experience. The freshness in the air helps you rejuvenate and relax. It is located about 30 km from Berhampur and 6 km from Chhatrapur. 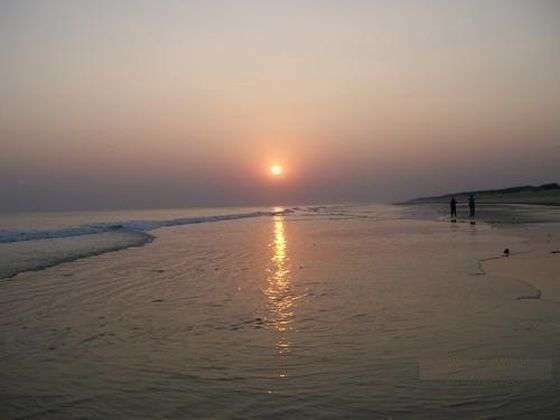 Astaranga is a small beach located 91 kms away from the holy city Puri. The best to experience at Astaranga beach is the sunset. It is unique because of the different colors you get to see. 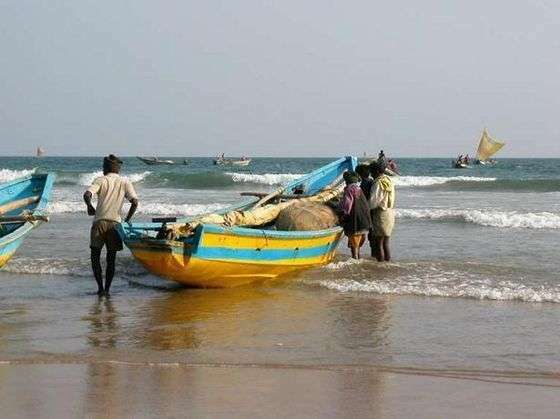 It also happens to be a popular fish trading region in Orissa. 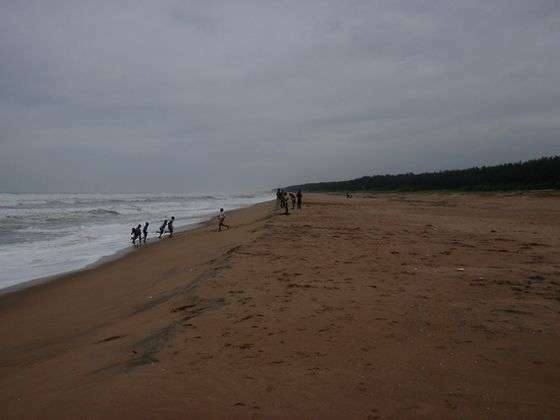 Balighai beach is a popular beach destination in Orissa. 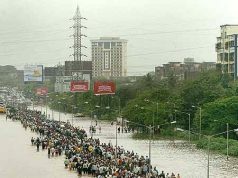 It is situauted at 8 kilometers from the holy city Puri. 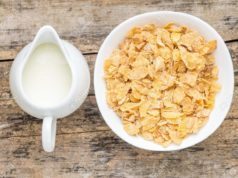 Though it is usually frequented by local tourists, it is slowly gaining popularity. 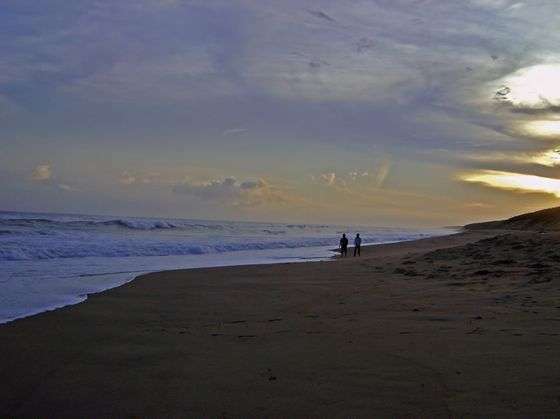 It is relatively quiet and secluded as compared to other beaches in Orissa. 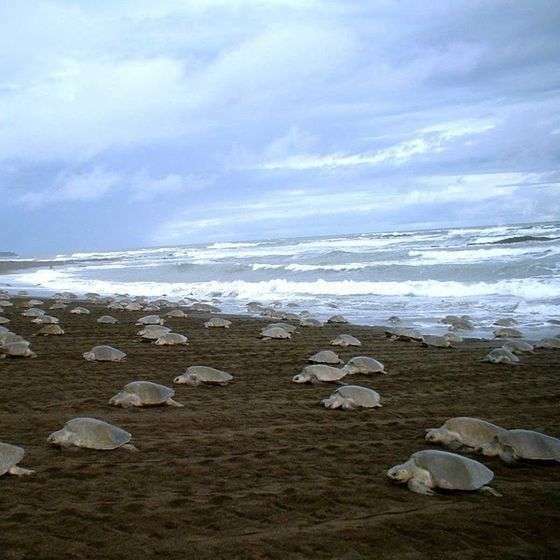 Chandipur is probably the second famous beach destination in Orissa after Puri. The captivating beauty of this beach attracts number of domestic as well as foreign tourists. It is located in Baleshwar district of Orissa. 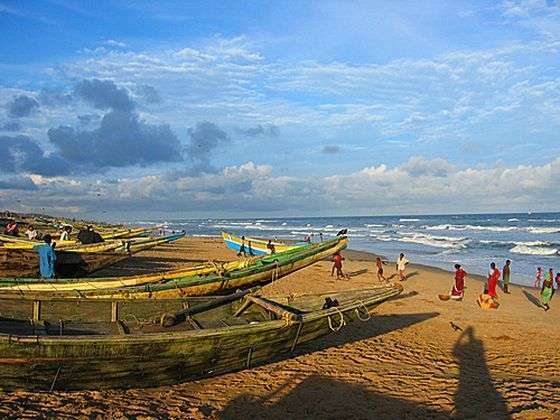 Gopalpur is a small beach town in Ganjam district of Orissa. It is about 168 kms away from Bhubaneshwar, the capital city of Orissa. Gopalpur is one of the finest beach resort on the eastern coast of India. Gopalpur was a popular sea port during British Rule untill 1942. 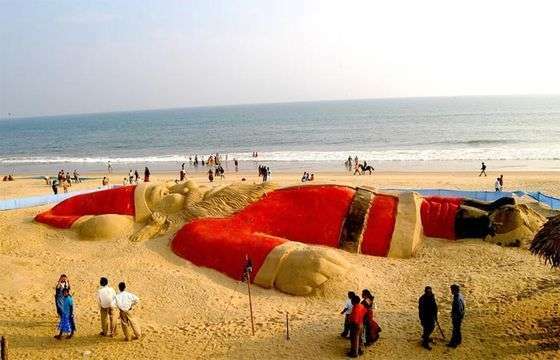 Konark beach of Orissa is one of the best beaches of the world. It is located at a distance of just 3kms from the famous Konark Sun Temple. The place hold a religious value amongst the visitors regardless of their religion. 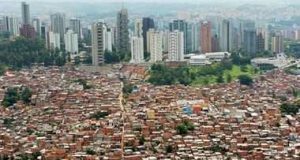 It attracts thousands of visitors each year. The main attraction here is the Konark Sun Temple which is a world Heritage site. 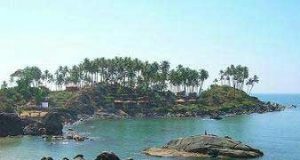 Paradeep beach is located about 125 km from away from Bhubaneshwar, the capital city of Orissa. It is a clear blue water beach that attracts thousands of local, domestic and foreign visitors. The beach is situated on the confluence of Bay of Bengal and Mahanadi. 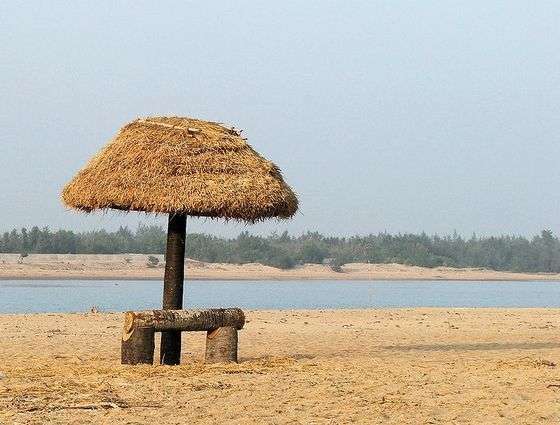 Pati-Sonapur is a virgin beach located about 4 km from NH -5 (connecting Kolkata a& Chennai), 35 kms away from Gopalpur and about 20 kms aways from Behrampur. 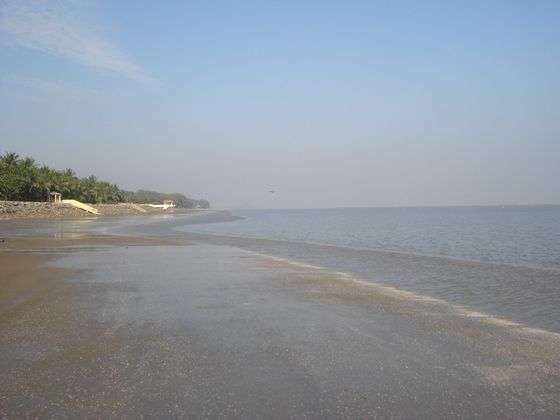 It is situated on the confluence of the river Bahuda and the Bay of Bengal. 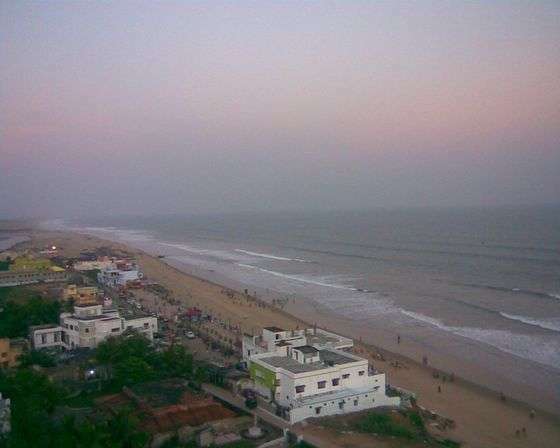 Puri is the most popular beach in Orissa and is considered sacred. The abode of lord Jagannath invites thousands of devotees each year. Puri is a holi city located about 60 kms away from Bhubaneshwar, the capital city of Orissa and 35 kms away from Konark Sun Temple. Ramchandi is again a very beautiful beach in Orissa located about 7 km from Konark on the Marine Drive. The beach is situated on the confluence of Bay of Bengal and river Kusabhadra. The beach is calm and is a perfect getaway to spend some quite time away from city’s hustle and bustle.